Following the SARS pandemic, two other coronaviruses that infect humans (NL63 and HKU1) were identified. 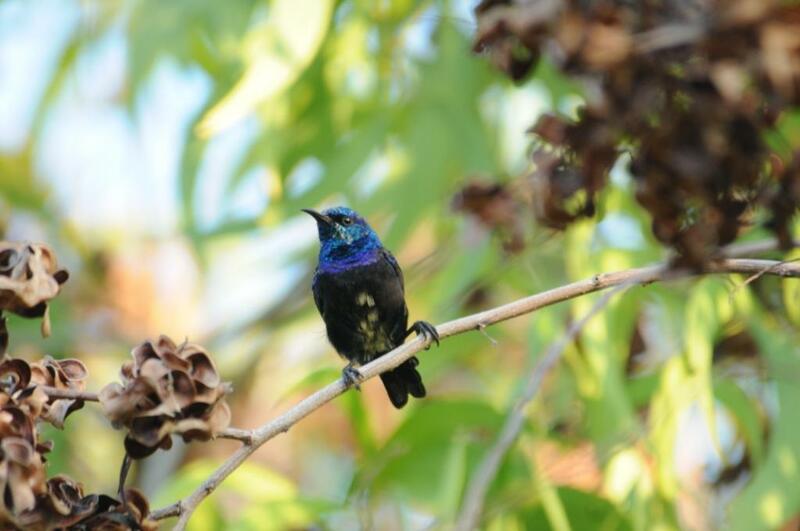 Along with Paramyxoviridae and influenza viruses, the Coronaviridae family belongs to the three viral families most closely monitored in the context of emerging diseases. 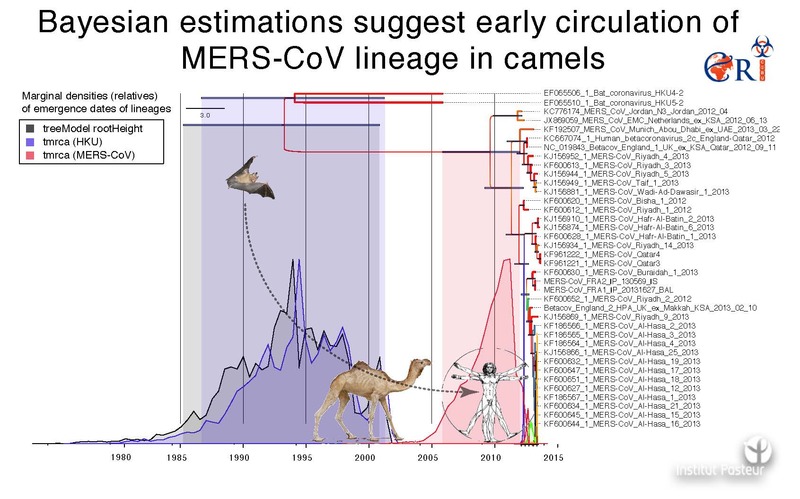 The identification in September 2012 of the MERS-CoV (Middle-East Respiratory Syndrome Coronavirus), responsible for a SARS-like syndrome and acute renal failure in humans, provides a clear warning that this risk is of current concern. Nine cases, to date, have been reported and confirmed from a virological viewpoint, all from the Arabic peninsula. 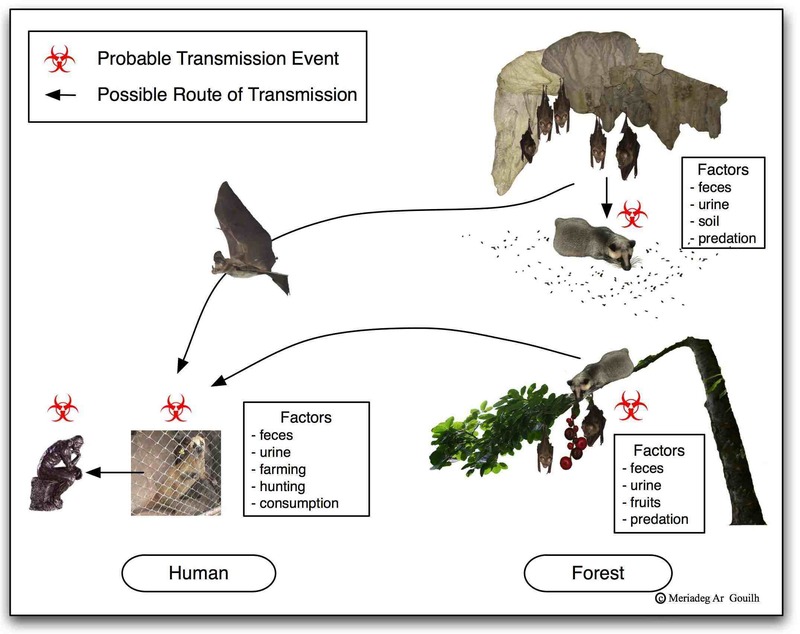 This new coronavirus is genetically close to some bat coronaviruses, and it evokes the problematic question of whether it is a matter of a sporadic crossing of the species barrier without major consequences in epidemic terms, or if the virus will acquire the ability to effectively be transmitted from human to human, and to constitute a real danger of successful emergence. The objective of the present project arises from the context of this investigation. We propose a horizontal study of coronaviruses – viruses with a high evolutive potential -, and their impact on different animal populations as potential sources of human infection. 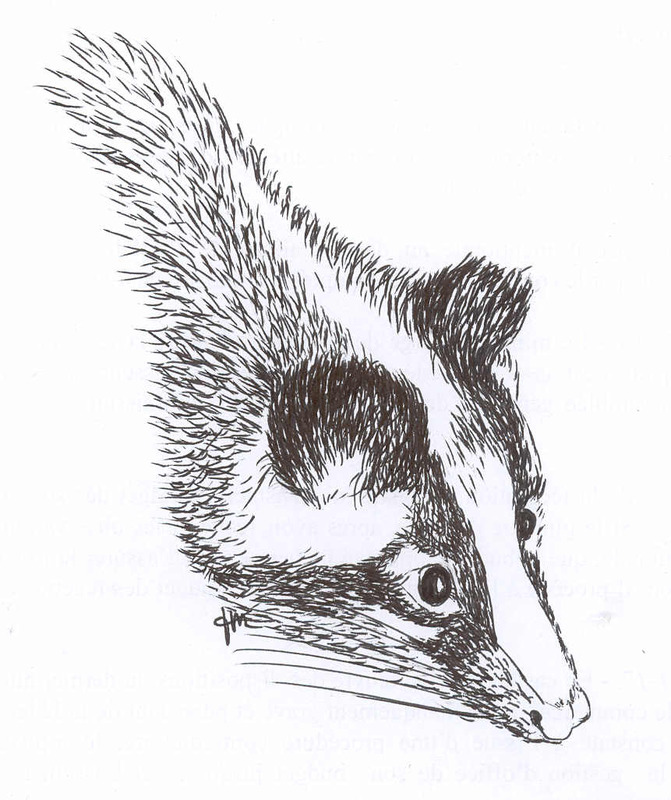 The primary aim of this project is a transversal investigation of the circulation, the diversity, and the transmission dynamics of coronaviruses in French territory, between the different ecosystems represented, from wildlife (bats, rodents, wild boar, lagomorphs), domestic carnivores (dogs, cats), livestock (cattle, horses, pigs, rabbits), and the avian reservoir to Human.